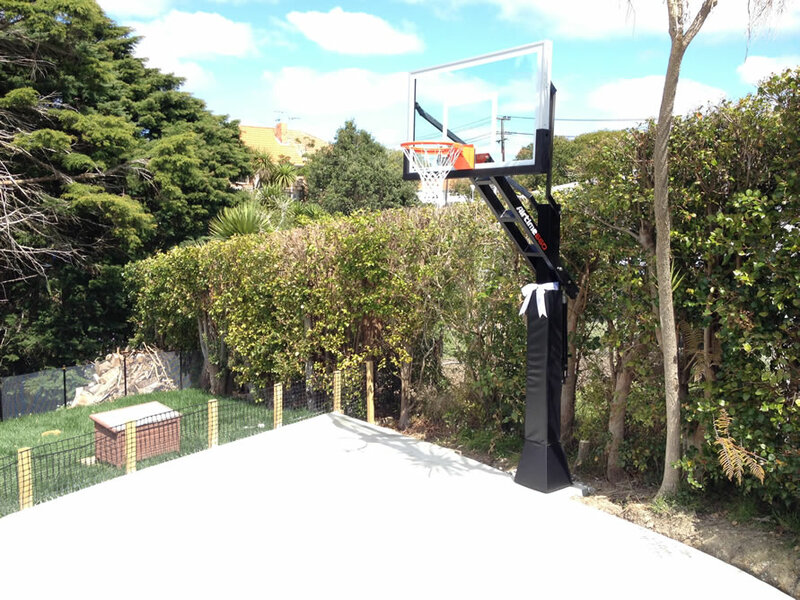 The perfect mix of performance and size making the 660 the ideal driveway hoop. Thank you for installing our airtime hoop. I was a little uncertain about the placement and size but it all came together perfectly. 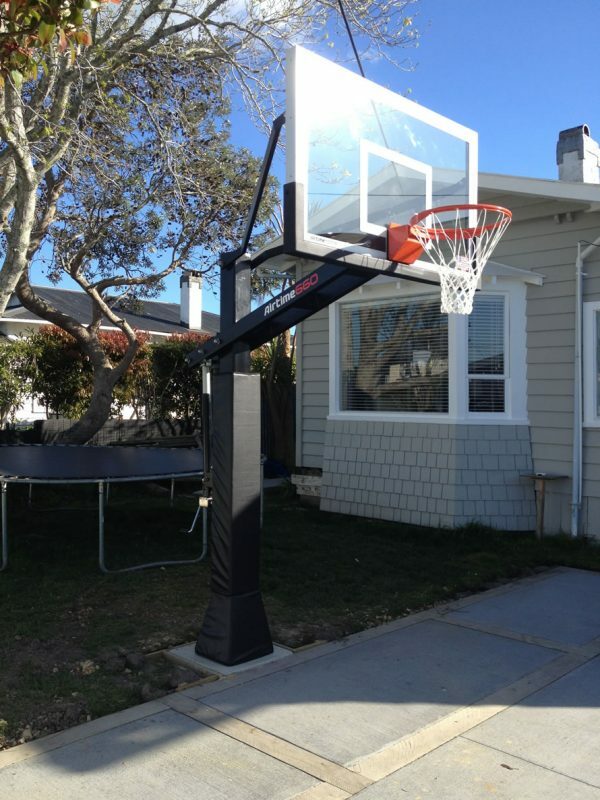 The hoop is awesome and it will be used for a long while be it for some serious training or just fun. 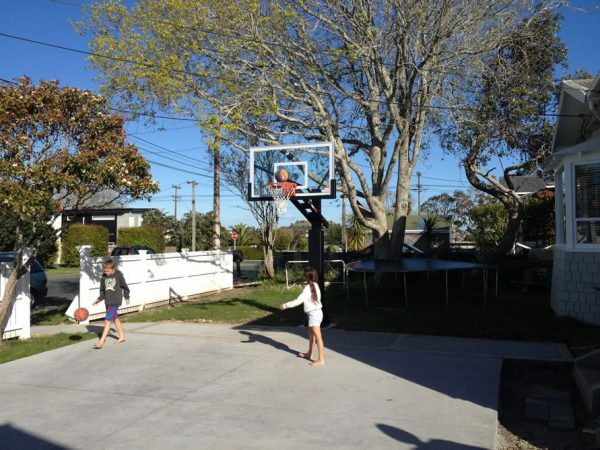 Great hoop, great investment, great service, great fun. The kids totally love the hoop, especially the fact that they can raise and lower it depending on who is playing. The quality is awesome and is worth paying for – Yes there are cheaper products on the market, but you definitely get what you pay for here. LOVE THE HOOP. Awesome sturdy design . Its lived up to the test . Friends and family love playing on it and its definitely great value for money. The quality of every part including the hoop itself is super strong and durable and I would definitely recommend it to others. It practically sells itself when the boys come and play on it. 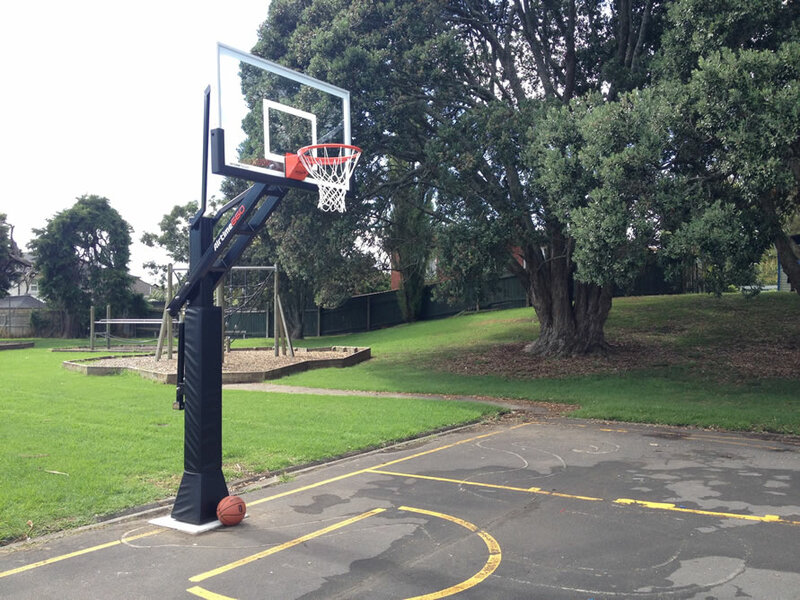 We are extremely pleased with our Airtime 660 hoop. 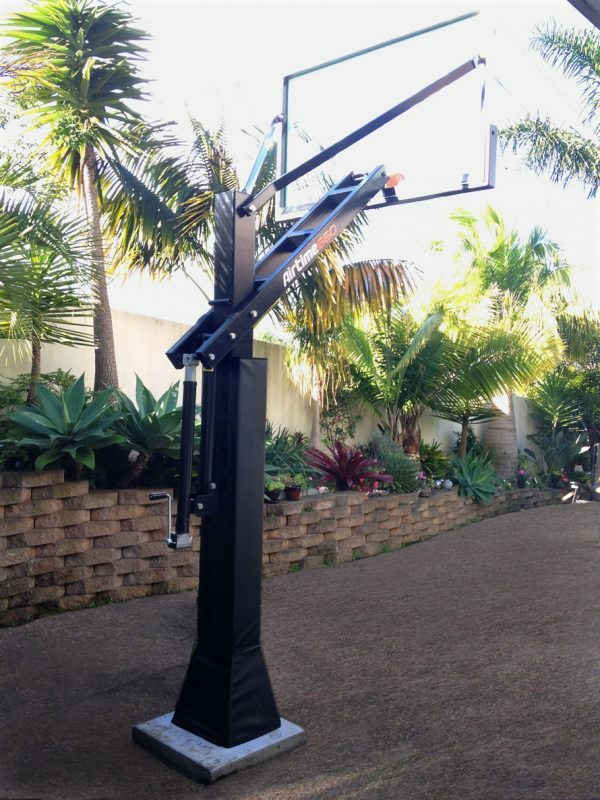 It is an excellently built quality basketball system. 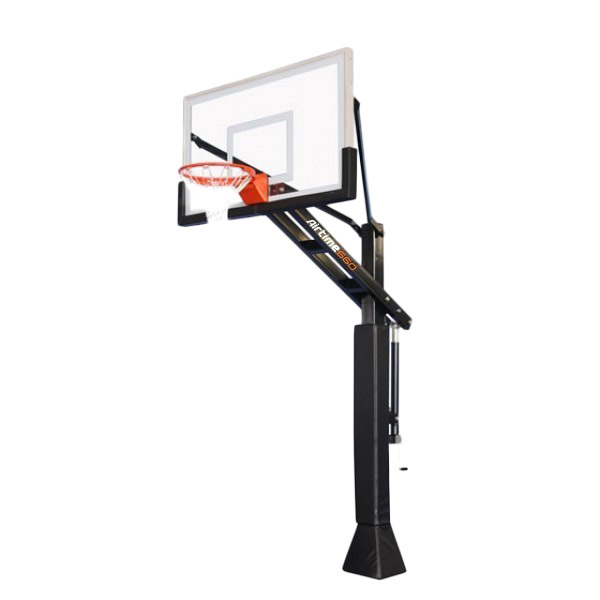 It has proved to be very sturdy and needs to be with the constant winding up and down of the hoop when our son is playing with his friends. 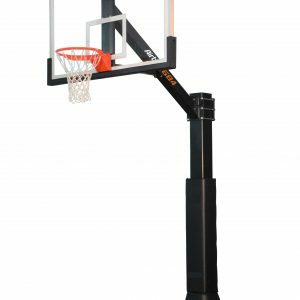 One of the best features of the hoop when compared to other hoops I have used is that there is barely if any movement noticed when the basketball impacts the hoop and backboard. This is a testament to its solid construction. 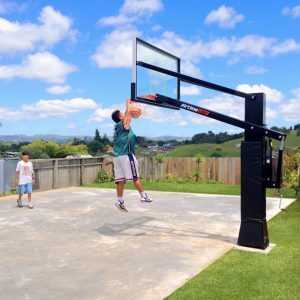 The hoop is being used extensively (upwards of 5 times daily) for our sons basketball practice and numerous games of one on one etc. 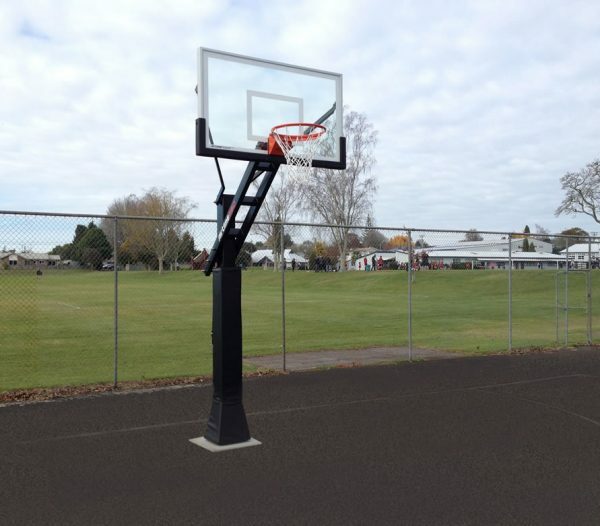 This hoop was a replacement for a homemade hoop and has been worth every cent. I highly recommend these hoops. 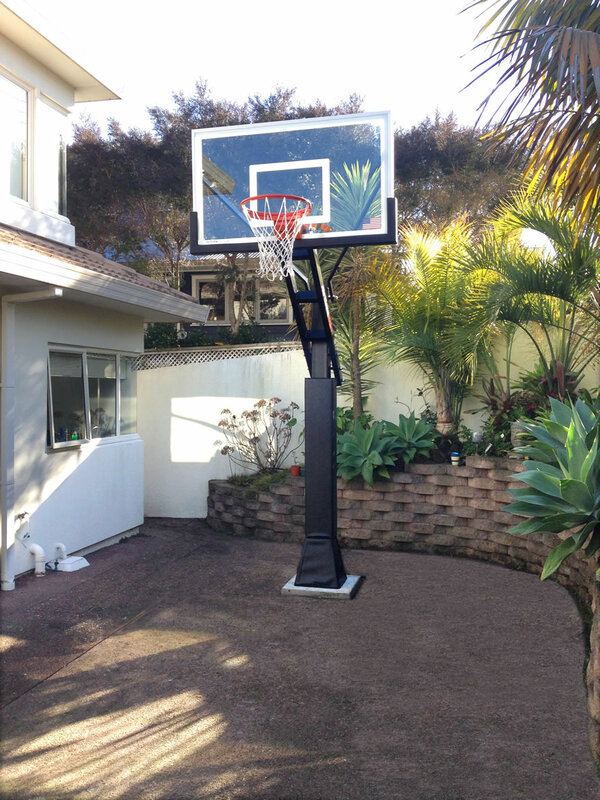 Mike’s assistance and advice was most appreciated in selecting the right sized system for our backyard. His communication and promptness with regards to installing the system was exemplary. The hoop is working out really well. 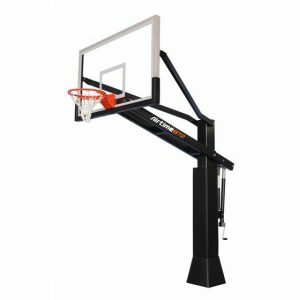 We are a large family and its great having a quality hoop to shoot at that is adjustable for all ages. The system is top end price wise, which we knew at the time. I did have to think through paying $3k for a hoop, but in the end we wanted something sturdy and polished that would stand the test of time. I thought your installation service was excellent, especially given we needed it fitted to the court lines in place and above ground level. I would definitely recommend. The hoop is epic! Totally love it. I’m hooping most days with my boys and it’s great to see them progress as they get more practice. Definitely value for money when compared with the systems you can get in Rebel Sport. 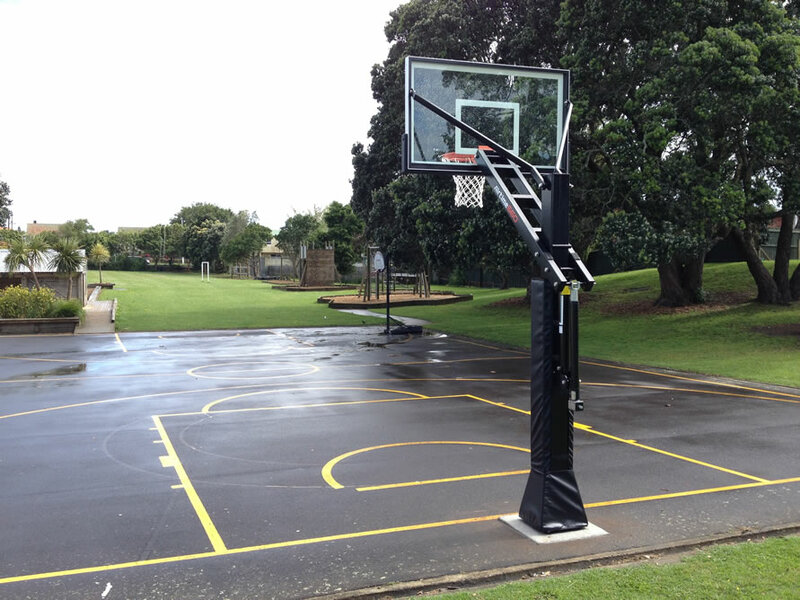 We are very happy with it and the kids are out there using it daily. The feature they love the most is being able to lower it to dunk. We noted that other hoops that we knew of don’t have a very long life so felt that the investment in this would pay off over the long term on the assumption that it would last years. It is very good quality and looks like it will last years. We’ve already recommended it to others. All our visitors and tradespeople to the house ask about it. 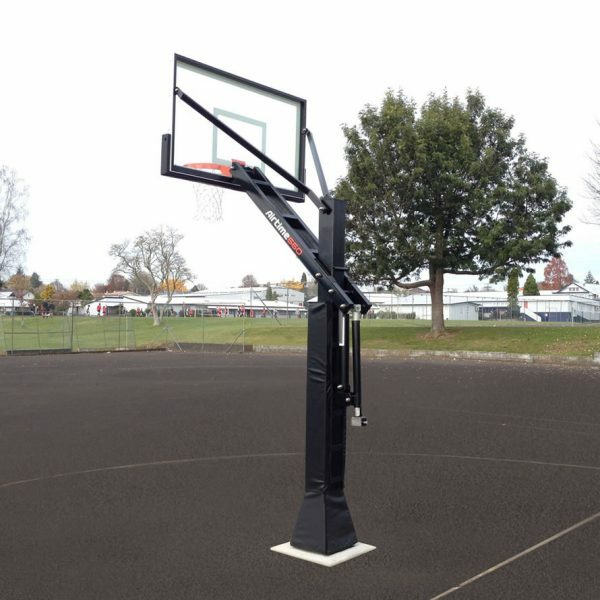 Thanks for installing our Airtime Hoops. A real professional job. They are great! and the ball too. Let the action start!! Parkland School was looking for Basketball Hoops that were reasonably priced but were strong enough that they would not be damaged by any inappropriate use out of school hours. The Airtime Hoops were recommended to us by Miles Pearce who is involved with the Manawatu Jets and coaches some of our basketballers. 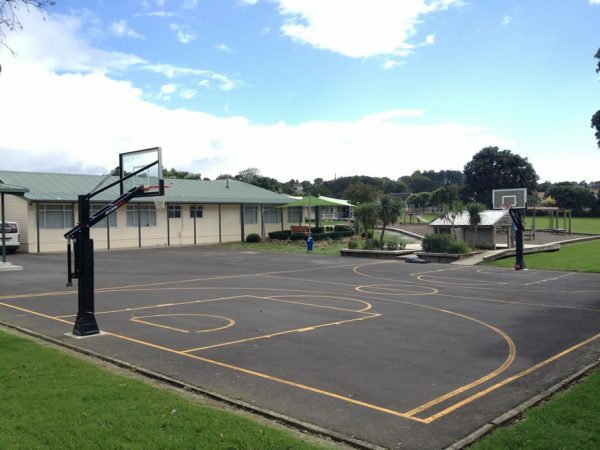 We were aware that the same system had been installed at Freyberg High School and at a public park in Palmerston North so we knew they would be strong and indestructible. The Airtime Hoops are fantastic. We purchased the 660 Model for our school which caters for children Year 1 – Year 6. 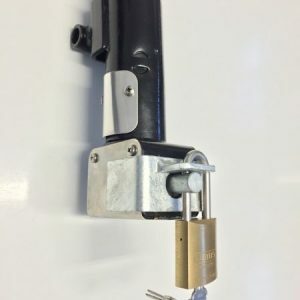 Fully adjustable and lockable. Children have used these all day long since being installed. I would have no hesitation in recommending these Hoops to any other school. They are great value. We chose to use a local engineering firm to install them which was quite an expensive option but in hindsight not really required. This is a great looking system that fits nicely in our backyard. We love it, and think it’s a very worthwhile investment. Great service and installation. Thank you. 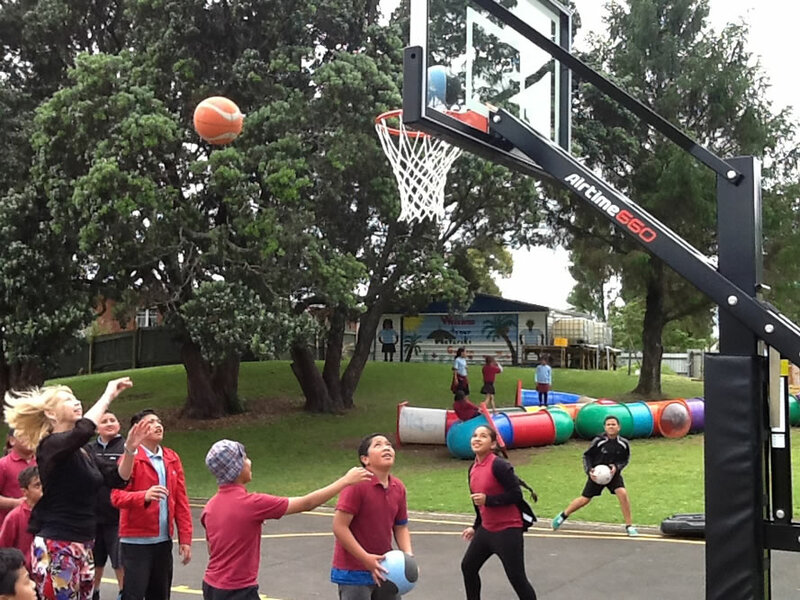 We love our Airtime hoop. it’s looking great and getting heaps of use. it’s way better than I thought it would be. I was slightly worried it might be too big for our backyard. But it looks great, and isn’t too intrusive. It’s getting heaps of use, and we’re pleased it’s all ready and working for the holidays. Many thanks again, Anna.